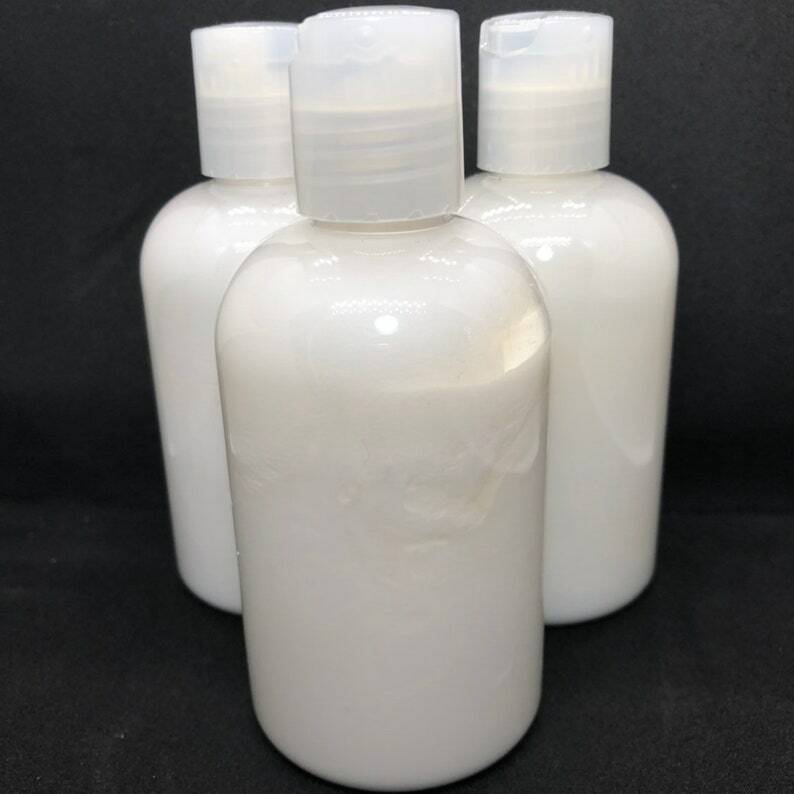 A four ounce bottle of hand-blended SLS- and SLES-free organic moisturizing conditioner, mixed with hair-loving keratin and wheat protein and scented with your favorite fragrance. Please note: like my nail polish, this conditioner is blended on a premixed base due to the lab requirements involved to ensure safety and efficacy. I just love the shampoo and conditioner from Dragonsworn. I can get it in my favorite scents (this time I chose Zahra♥️), it leaves my hair soft and frizz-less and smelling wonderful all day! My Garrus conditioner smells so so so good. I've bought multiple times from her this fragrance and always loved it. I also got the tiniest soap sample as a surprise with my order and had to go buy the soap immediately. I've already used this before. And I can't get enough! It really has that uplifting feel good scent. I just want to bathe in it! Oh wait I did!